Image Packages begin at $125. 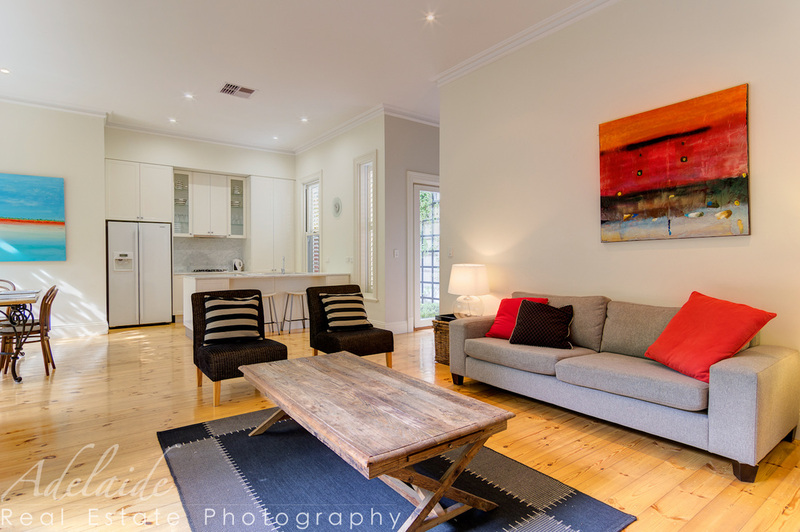 Property Slideshows and Virtual Tours. Add a floor plan - prices start at $95. NEW - Drone photography and video.